Reanna is our Sales Marketing Manager. She has been with our franchise for 2.5 years. Outside of work, she enjoys cheering on her son at his baseball games. She resides in North Tonawanda with her husband , son and puppy "Luci". 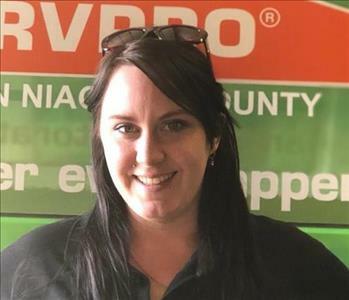 Tracy is our office administrative assistant at SERVPRO of Eastern Niagara County. She has been with our franchise for two months. In her spare time, she enjoys spending time with her children and attending their sporting events. 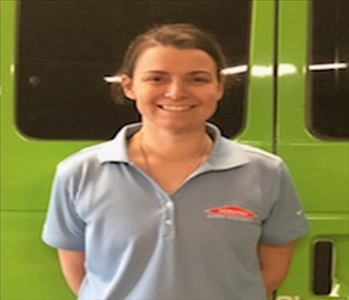 Robin is a crew chief at SERVPRO ENC. She has been with us for 4 years. She has the following certifications from IICRC: Mold Abatement Training and Water Restoration. Robin enjoys spending time with her little girls. Chris has been with our crew at SERVPRO for 10 months. 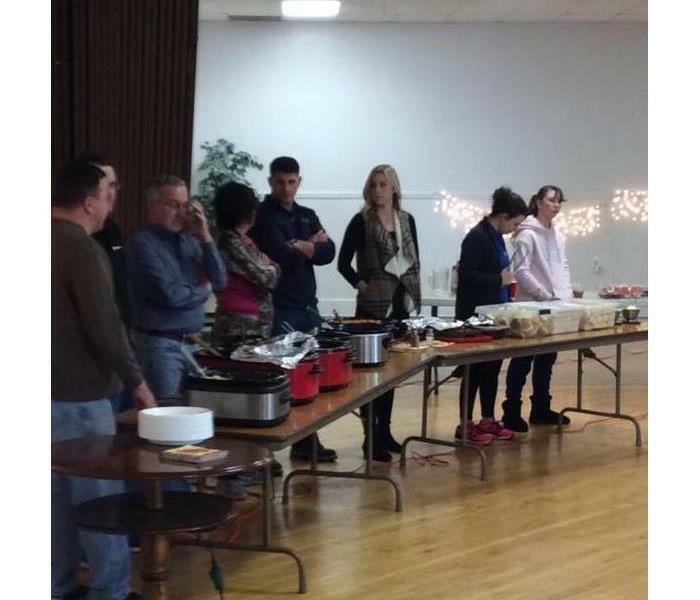 Outside of work, Chris enjoys hanging out with his friends and family. He is an avid Buffalo Bills and Buffalo Sabres fan . 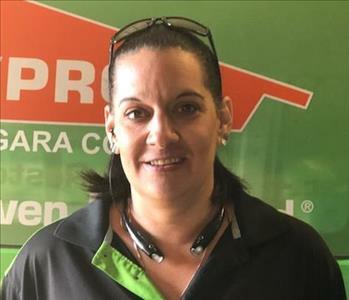 Michelle has been with SERVPRO for 4 years. She has the following certifications from IICRC: Mold Abatement Training and Water Restoration. Outside of work, she enjoys hanging out with her family and friends. 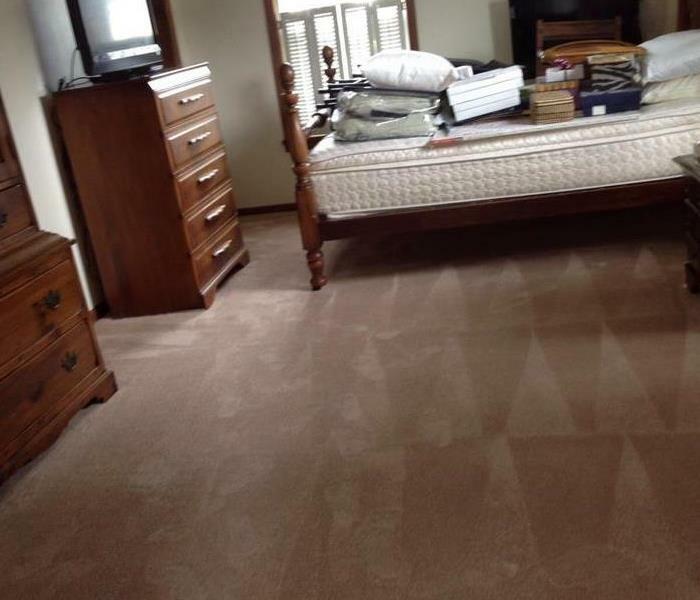 Joesph has been on our crew at SERVPRO of Eastern Niagara County for four months. In his spare time, he enjoys umping youth baseball games and woodworking.